How did the Porsche 911 gets its unique car name? No, it’s not a reference to the emergency number! The model’s first generation was first invented in Germany and later presented at the Paris Motor Show in France in 1964. The 911 emergency number wouldn’t be used until 1968, and only then in the United States. 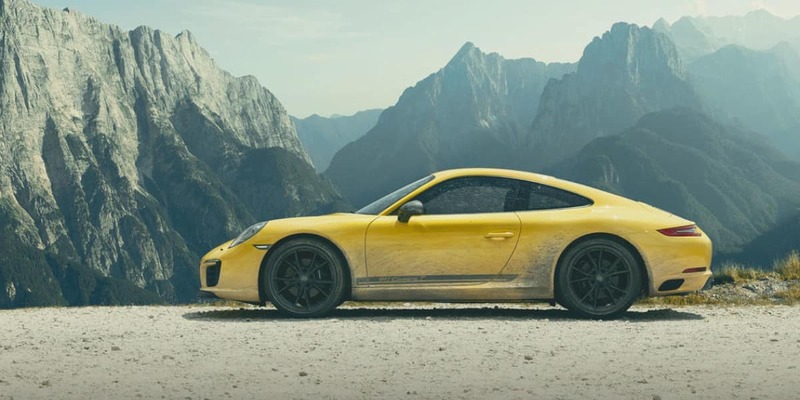 So what is the Porsche 911 history? 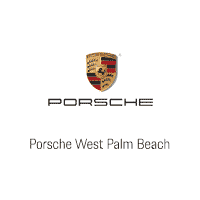 Porsche was excited about its brand new six-cylinder car. It featured a bold design that challenged older concepts and pioneered new approaches to suspension and ride quality. It was also powerful, a car Porsche knew would be popular. When the sleek vehicle was presented at the Paris Motor Show, it was the Porsche 901. Porsche was using its Wolfsburg VW plant to build this series of cars, and that plant hadn’t yet used the 900 designation series. That’s the only reason it was called the “901” instead of something else. This is how the 911 was initially launched as the 901, which isn’t a car name nearly as fun to say. Yet when it showed in Paris, there was an immediate controversy over trademark. It seems the 901 was already reserved by Peugeot, a competing French auto manufacturer. Or was it? Peugeot hadn’t actually trademarked “901,” but they claimed any and all three-digit car model numbers that had a zero in the middle. Porsche was already in the middle of its launch, so it was a headache to change the name of the Porsche 901. “901” was even being affixed to the rear of the car and to the glove compartment! In the end, the easiest thing to do was to rename the car using the typeface they could already produce most quickly. That meant sticking either an additional ‘9’ or a ‘1’ in the middle in place of the zero. They wisely chose the ‘1,’ unknowingly sparking one of the longest lasting love affairs in auto history. It’s almost certain that the series would have taken off regardless of its name, but today Porsche 911 history recalls a vast range of bold car designs that capture drivers’ imaginations. 0 comment(s) so far on How Did Porsche 911 Get Its Name?